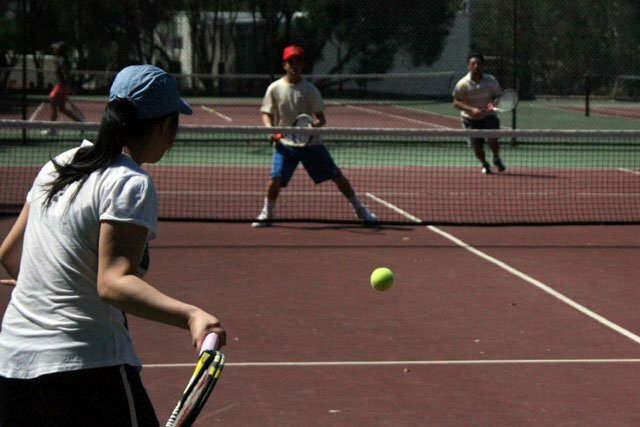 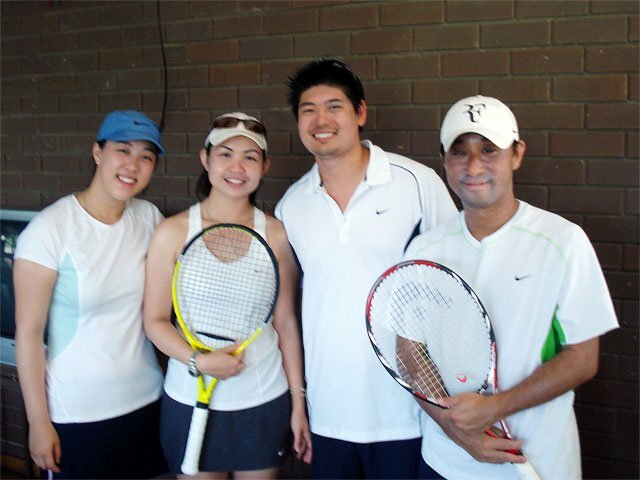 We finished our Tennis season and all Tennis Tournaments with Monash Uni T.C a couple of weeks ago. 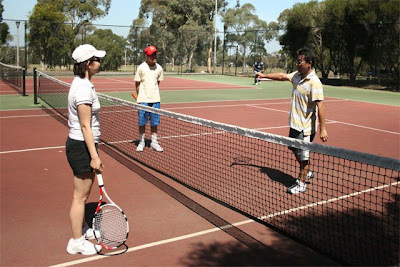 BRTA stands for the Bayside Regional Tennis Association. It's one of the district associations that holds competitions around victoria regions. 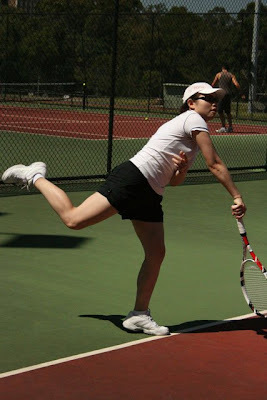 We had so much fun during our practices and comps sessions. 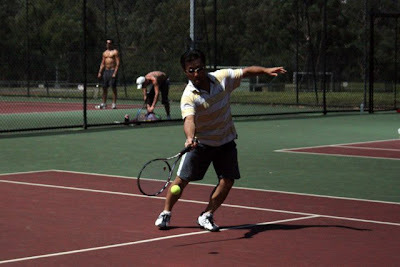 Here are some pics to share. Entouca - artificial clay surface which we mostly played on, as most of the clubs were made. Me doing a serve at one of our practice sessions. 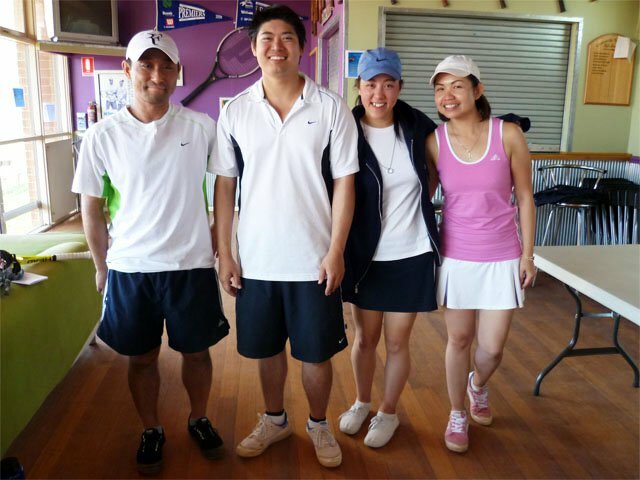 Team Monash Uni on the last week of play before the final series. 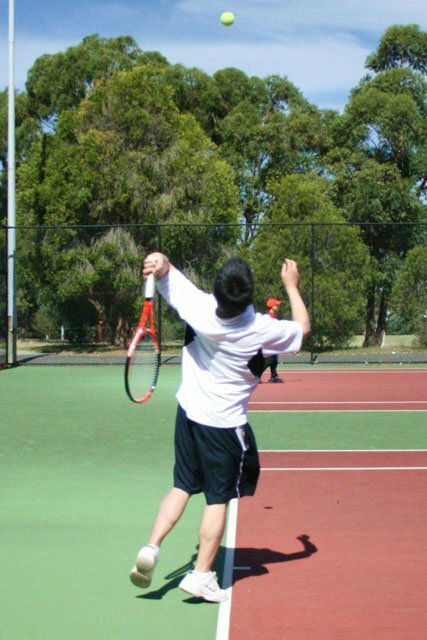 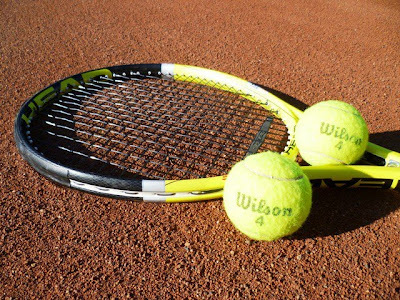 Tennis now continues for us on Wed nights social comps at King's Park T.C and Sat arvos in BRTA again but this time playing for Glen Huntly. :D Tennis is and will always be a big part of our lives. And thanks to darling again for introducing it to me in 2006.